"Folks say I can be sweet and sour." "There is such a thing as too much milk, apparently." 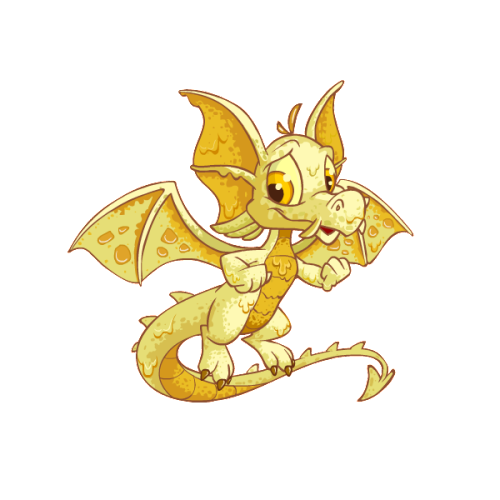 Ye gods the Candy Draik is gorgeous! I love that Candy! First pet in a while to make me wonder if perhaps I should get one. It's really prettily shaded.